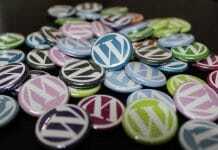 Today we will learn here, What is wordpress used for? Why it is best. We also learn here about Wordpress plugins,/wp plugins, and theme details. So, Lets start…. When it comes to building a website for your business, blog, promotion or nearly any conceivable venture. There are some really great & functional choices out there to choose from. From HTML5 to PHP/MySQL to Content Management Systems (or CMS’s as they are more commonly refer to.) like WordPress, Drupal or Joomla. As well as some viable hosted solutions like Wix, Weebly, Foursquare, etc. There is an almost endless choice of options to get your web presence up and running. All of the above (as well as many not mentioned) are all great options. But as a web designer/developer of more than 17 years the one particular option, in my opinion. That is a premiere choice for both non-techies and tech heads alike is WordPress. It has come a very long way in terms of its’ ease of access. It is ease of use (particularly for non-techies). 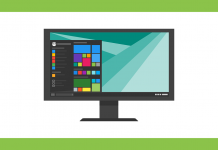 It’s functionality capabilities, scalability – extendibility, and overall popularity not to mention. It is price (from free to inexpensive), since it is humble beginnings. More about, What is wordpress used for? Like some but unlike some others WordPress is open source. And therefore free (although there is in fact a paid and hosted version.) website option. That is to say, the core bare bones source code of WordPress is free to not only download. But also to use. However the user sees fit (i.e. for commercial and non-commercial uses. ) as well. 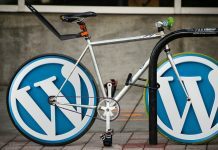 This alone makes WordPress a technically attractive option in and of itself (particularly for techies – i.e. web designers, web developers. And web programmers Who can make a reasonable living creating, developing and/or maintaining WP websites.). However, some of the real power of WP can be harness by integrating. Many of its’ extensive pool of themes, plugins and addons. Know more about, What is wordpress used for? These awesome WP themes, plugins and addons can take your website to great heights in comparison. To some of the other available website options out there. So let’s take a brief look at these great WP assets first. And then cover some of the actual and more popular themes, plugins and addons available to date. 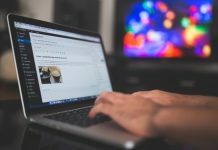 For those of you, who are not familiar with WordPress and wish to become familiar with it can start at the source. 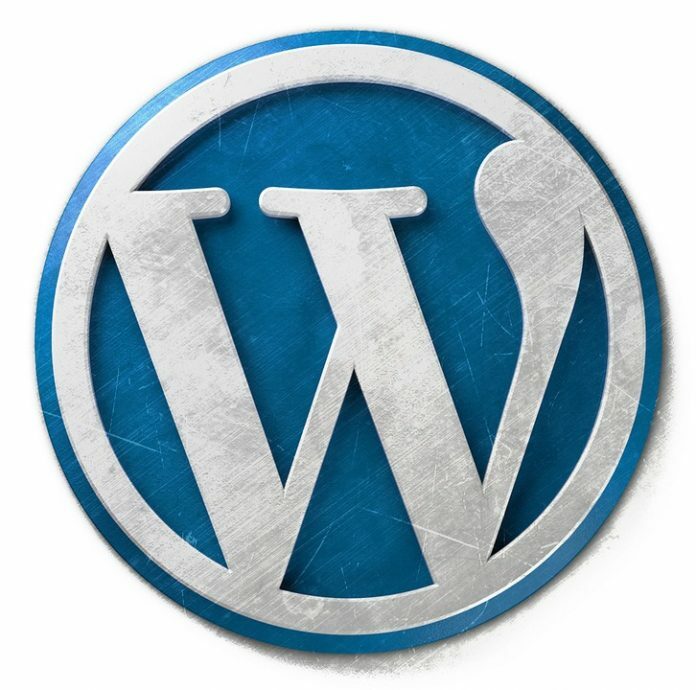 >> WordPress.org (This where you can not only download WordPress. But download many of the free themes and/or plugins. As well as find a valuable knowledge base from some of the best and brightest when it comes WordPress). 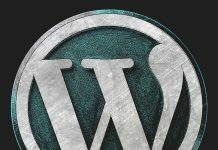 Additionally, you should also checkout >> WordPress.com (This is the source, where you can get some kickass free to inexpensive hosting. And more for your WP website.) to learn even more about the paid & hosted WP version. 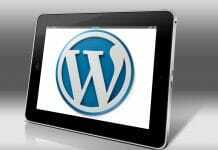 Learn more about, What is wordpress used for? For the familiar and unfamiliar alike. Who like the rest of us are always just a hand’s reach away from our mobile devices. And would cherish a way to be able to manage our WP websites via that device can easily do. So with either of the WordPress mobile apps both of which are available for iOS or Android. And can be freely download from their respective app stores. To learn more about these mobile apps simply visit >> https://wordpress.org/mobile/. WordPress themes numbering in the thousands are some of the most diverse themes on the market. Many of them come with kickass features straight out of the box, so to speak. From what seems like an endless choice of complete install & launch functional websites. Like directories websites, classified websites, marketplace websites, job/career board websites, etc. WordPress themes are pretty diverse. What is more, many of these already feature-rich themes can be completely. 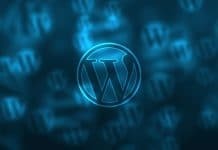 As well as uniquely customized to extend WordPress functionality even further with the help of plugins and/or addons. Later throughout this digital publication, we will take a look at some of the more popular themes available. To learn more about themes from the source. Or to download quality free themes or purchase other premium themes. Do not covered in this digital publication. Check out https://wordpress.org/themes/. Plugins are also in the thousands with more than 49,000 to date to choice from. As the saying for apps use go. There is an app for that so too can be say of WordPress plugins as well. Because more likely than not whatever functionality you need, your website to have. There is probably a great chance there is a plugin for it. From SEO to ecommerce to cool graphic effects. There are plugins to match nearly any conceived website functionality. Later in this digital publication we will cover some of the more sought after functionality. As well as some of the corresponding plugins to achieve that functionality. Addons aren’t as extensive as plugins or themes. And are usually relegate to adding additional functionality to an already existing plugin or theme. For instance, there is a plugin for managing ads (i.e. banner ads, text ads, etc.) on your WP website. It is the Ads Pro plugins. The Ads Pro plugins has a few addons. That can extend the functionality of the Ads Pro plugin. And allow you to operate an affiliate program or even a digital ad agency all from your WP website. How cool is that! Since addons aren’t as extensive as themes and plugins are we will only cover the ones. Whose plugins or theme we cover later in this digital publication. To learn more about plugins from the source or to download quality free plugins or purchase other premium plugins. Do not covered in this digital publication check out https://wordpress.org/plugins/. Thank you for reading this post. I hope it will help you. Please stay with us for more update content and post. If want to know something, then send us a message from contact us page. We will update this in our website.